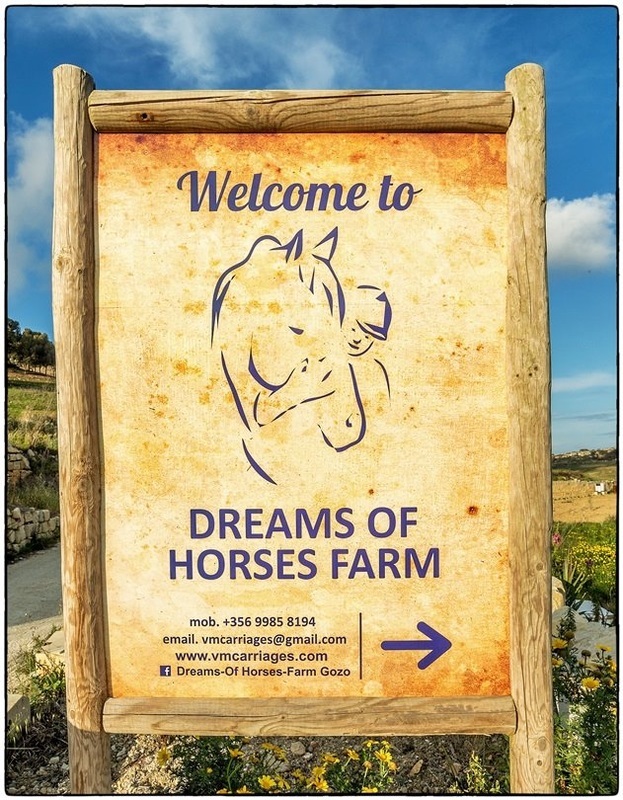 Dreams of Horses farm is a family self-funded business that specialises as a multi-purpose farm, offering unique fun and therapeutic experiences to everyone, through hands-on interactive learning programs with the horses and the many other farm animals. The animals here at the farm all play an important role and many of them have been rescued and required rehabilitation. We are working harder than ever to continue making a positive difference wherever and whenever we can. 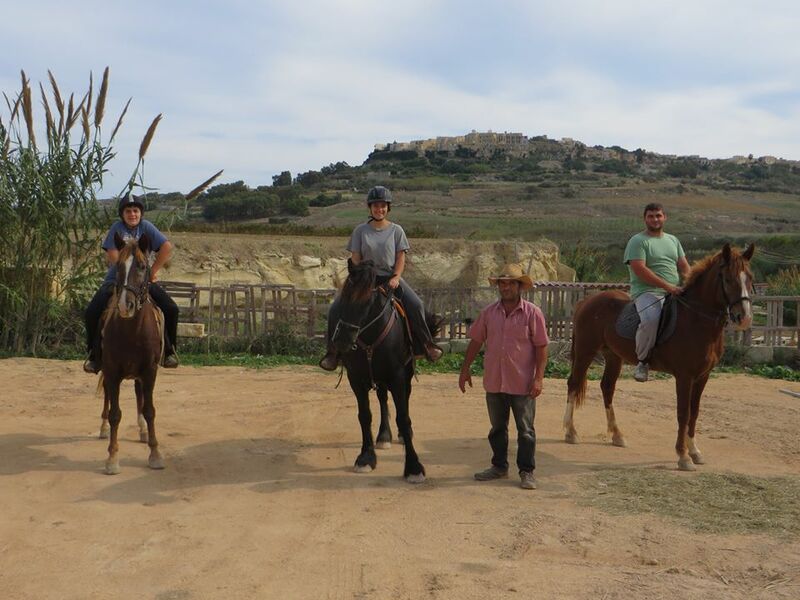 We offer a selection of programs that are tailored for many individuals and groups requirements. Our mission is to inspire individuals to advance to their highest potential by helping horses that help humans. Visit our facebook page for updated information on our events and offers available at the farm. 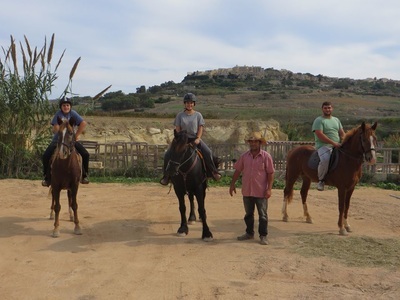 "Great experience for young and old! 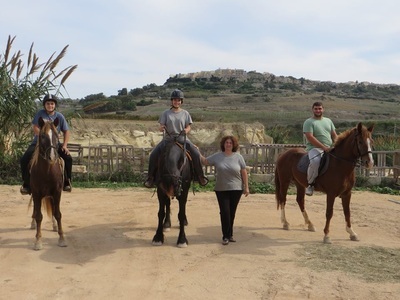 Such care goes toward all the animals kept in this sweet haven tucked away in the Xaghra valley. Most horses and animals kept here are rescues and offer therapeutic help for children with needs! Highly recommended and educative for the young ones!"